Odd Future affiliate The Internet has their sophomore album coming out tomorrow through Odd Future Records (go figure), and living up to their name, they've unlocked a stream to the full thing below. Feel Good is a hybrid psychedelic funk and soul album that was predominantly fronted by OF's Syd (The Kyd) and Matt Martians. 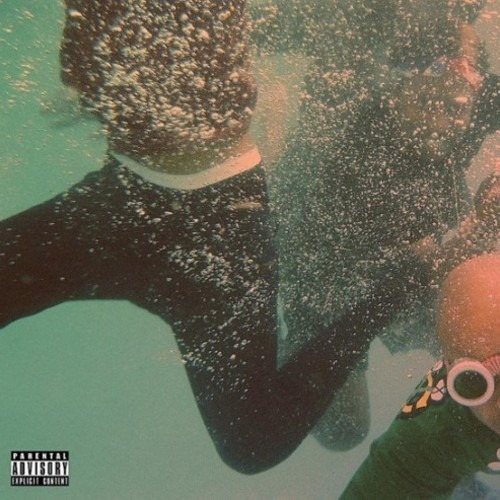 It's got a full-bodied sound, due in large part to the addition of a full backing band, and is a soothing while eclectic entrypoint into the whole Odd Future oeuvre. Stream the full thing below, then you can pick it up through iTunes at this link.